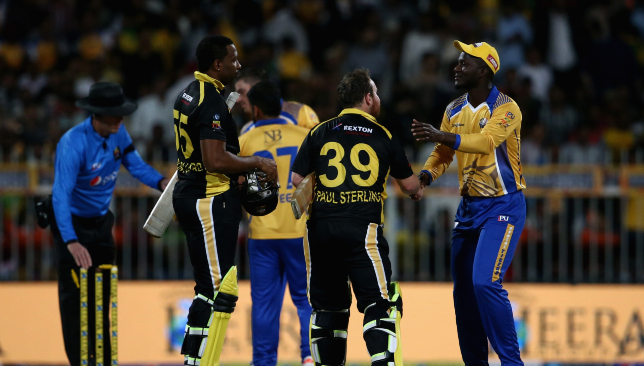 A brief setback for UAE's T10 League. In a setback to T10 League franchise Karachians, a Pakistan court passed an interim order on Saturday which prohibits the team from using the word ‘Karachi’ in their promotional activities in the country. The order comes after Pakistan Super League (PSL) franchise Karachi Kings moved the court seeking a stay order against the UAE T10 League outfit from using the word ‘Karachi’. According to the interim order passed by the Sindh High Court on Saturday, TV and radio organisations in Pakistan are now temporarily banned from broadcasting, advertising or promoting anything from the T10 League which relates to the Karachians. The order also applies to any team in Pakistan or abroad which use the term ‘Karachi’ in their branding. The prohibition is set to last at least till November 15 when the next hearing in the case is made. According to report by ESPNcricinfo, several PSL franchises had recently written a letter to Pakistan Cricket Board (PCB) chairman Ehsan Mani where they voiced their concerns over encroachment into their territories by T10 League outfits. The Karchians have been on a recent promotional spree in the cities of Karachi and Lahore. The PCB had earlier issued No Objection Certificates (NOC) to its players to participate in the upcoming edition of the T10 League after its organisers retained its official approval from the ICC. 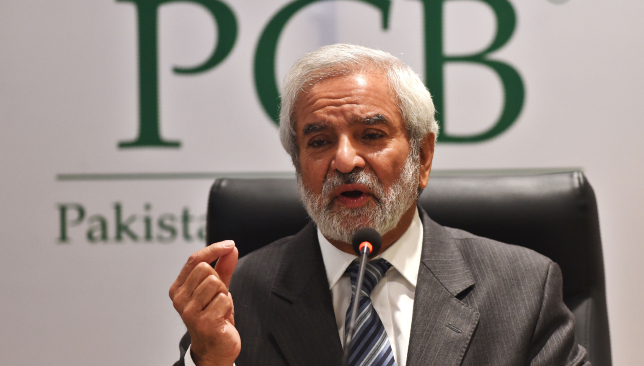 Despite Sunday’s setback, T10 League chairman Shajiul Mulk remains confident that the order will be overturned in the next hearing. “It’s a temporary thing and our lawyers are confident that the injunction is not based on sound principles,” Mulk told ESPNcricinfo. “This is all based on the use of word Karachi, but if you see there are a lot business with the name Karachi included. The inaugural edition of the T10 League held last year had six teams participating in the tournament. That number has gone up to eight for the second editions with Karachians and Northern Warriors added to the fray. Karachians had roped in former Australia all-rounder Shane Watson as their icon player for their maiden T10 League campaign. 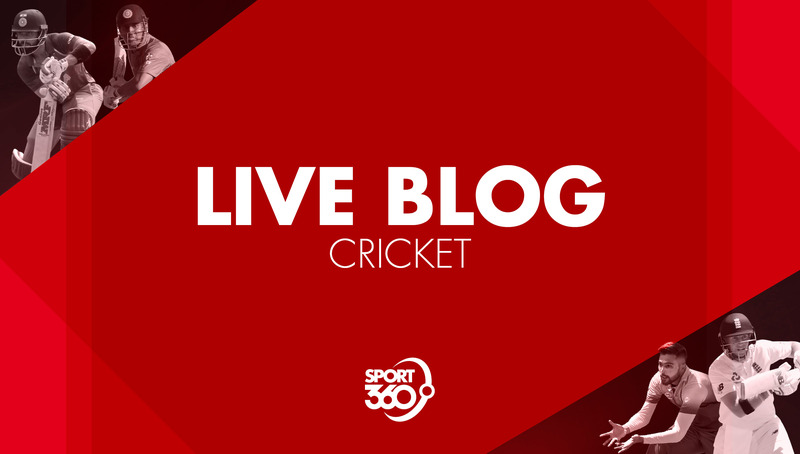 Welcome to Saturday’s live cricket blog! The Sport360 team is in place bringing you the latest news from the world in what should be an action-packed day. We will be looking ahead to the third T20 between India and West Indies, as well as the ODIs between Australia and South Africa and Pakistan and New Zealand – both pivotal games in three-match series. Get in touch on Facebook and Twitter throughout the day. In a major development in the Pakistan Super League (PSL), the Pakistan Cricket Board (PCB) on Saturday terminated its franchise agreement with Multan Sultans owners Schon Properties Broker LCC. With this move, Schon Properties will no longer own the franchise rights for the Sultans with the rights now transferred completely to the PCB. When India lock horns with the West Indies in the third and final T20 at Chennai on Sunday, it will be a chance for stand-in skipper Rohit Sharma to break a few more records. The limited-overs stalwart has been in fine form for India of late and recently went past Virat Kohli to become the country’s all-time leading run-scorer in the T20 format. See which four records Rohit could break on Sunday here. The flying ‘Hitman’. Image – BCCI/Twitter. 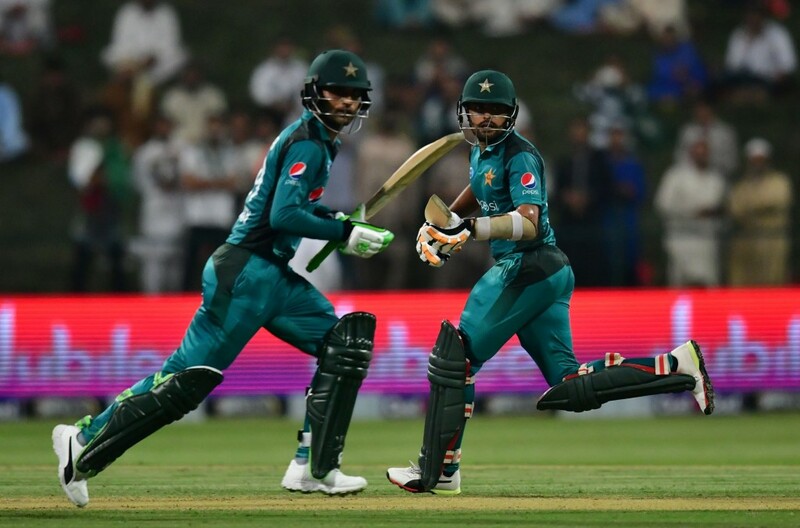 As Pakistan and New Zealand get ready for their ODI series decider at Dubai on Sunday, one man is confident that the men in green will clinch victory. That man is in the in-form Fakhar Zaman who smashed a run-a-ball 88 in Pakistan’s six-wicket win in the second ODI. Read Fakhar’s quotes in full ahead of the series decider here. Fakhar is backing Pakistan to clinch the ODI series. Pakistan handed a maiden Test call-up to teenage pacer Shaheen Afridi as they announced their 15-man squad for the upcoming Test series against New Zealand. 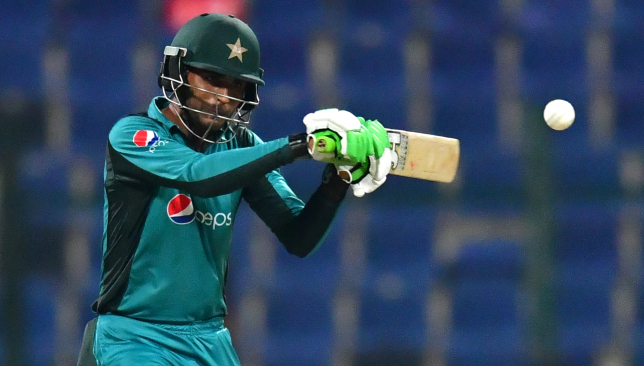 While the 18-year-old was rewarded for his outstanding form in the T20 series, where he has picked up eight wickets in two matches, there was disappointment for opening batsman Fakhar Zaman who failed to find a place in the squad. Shaheen Afridi gets a deserved Test call-up. As Pakistan get ready to lock horns with New Zealand in the third and final ODI at Dubai on Sunday, they will be glad to have their opening batsman Fakhar Zaman back in form. 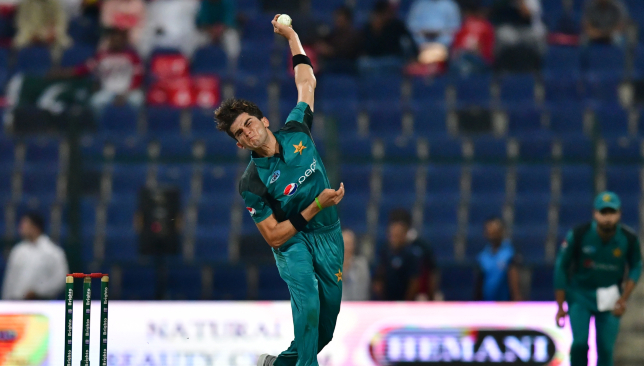 The left-hander smashed an 88 in Pakistan six-wicket win in the second ODI and he will once again be key for the men in green’s hopes on Sunday. Find out why Fakhar is so important to Pakistan’s chances here. 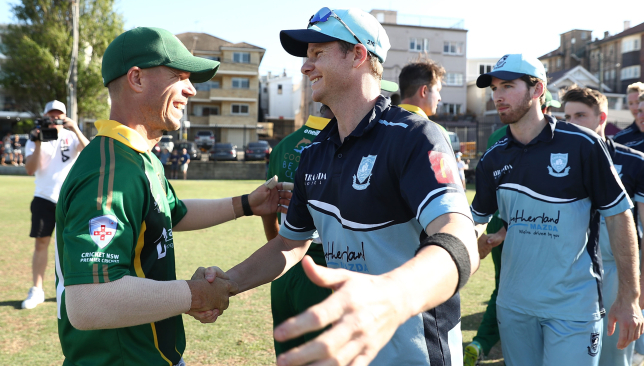 Smith and Warner were back on the same cricket field for the first time since the sandpaper scandal erupted, and it was all smiles – for the most part. Check out why they were together again. 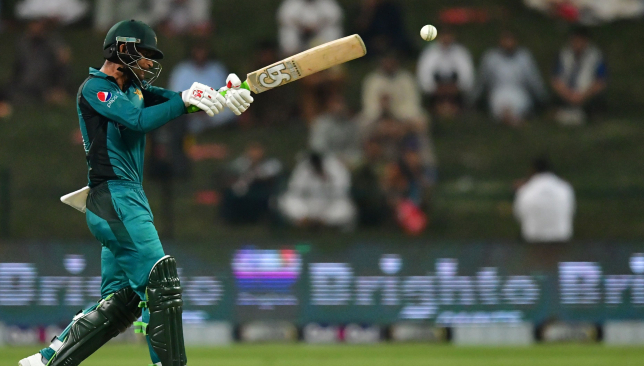 An injury to opener Imam-ul-Haq clouded Pakistan‘s first win in a one-day international against New Zealand in about four years. 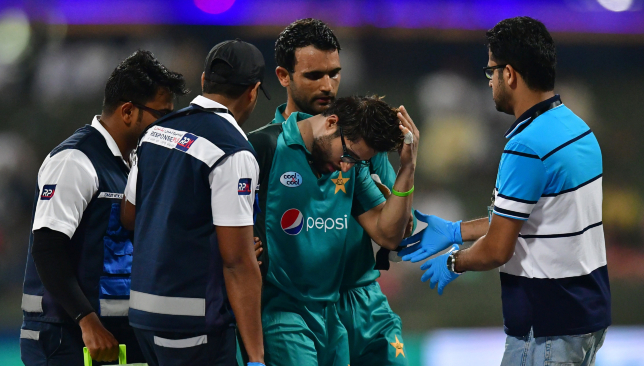 Pakistan have now released a statement regarding his injury and it comes as a huge relief. Click here to read more. Imam was struck by a vicious Lockie Ferguson bouncer. 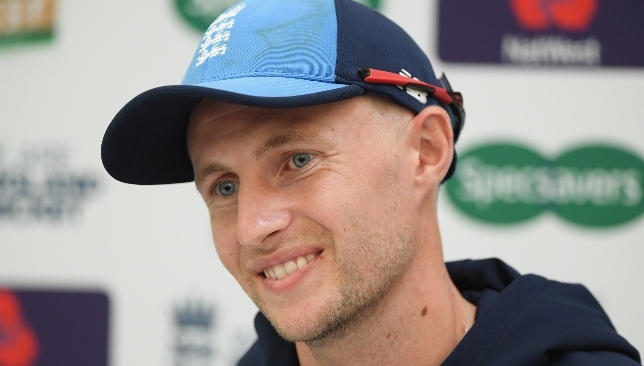 England captain Joe Root believes that the team has a clear path ahead of them and are heading towards becoming the best in the world after a first away Test victory in two years. Click here to read more of Root’s thoughts. A superb fourth T20 ton for Roghit. Image - BCCI/Twitter. The classy right-hander also smashed his fourth ton in the format in the second T20 against Windies as he struck an unbeaten 61-ball 101 in an innings which included seven sixes. 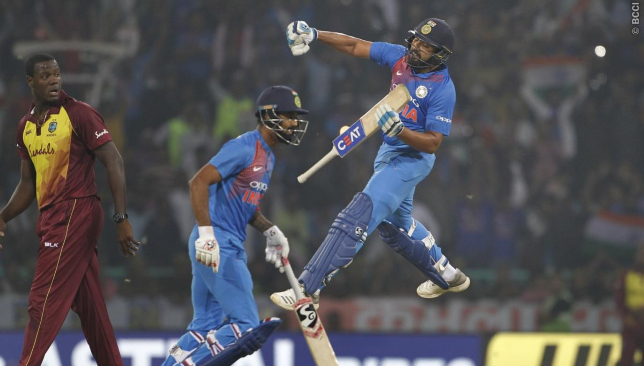 That ton helped Rohit overtake New Zealand’s Colin Munro and become the only batsman in the world to register four T20I centuries to his name. As India and Windies prepare for one final T20 showdown, we take a look at the record Rohit could break on Sunday. With 556 runs from 15 innings, the India man is the third highest run-scorer in T20I cricket in 2018. He sits behind the Pakistan pair of Fakhar Zaman and Babar Azam who have registered 576 and 563 runs respectively so far in the calendar year. With Pakistan’s T20 series against New Zealand now concluded, Rohit could top the charts should he score a further 21 runs at Chennai on Sunday. His opening partner Shikhar Dhawan is in fifth spot in the list currently with 480 runs to his name. Fakhar and Babar are in Rohit’s sights. Rohit’s overall T20I record currently reads 2,203 runs in 79 innings at an average of 33.89. He is in second spot in the list of the format’s all-time leading run-scorers and only behind New Zealand opener Martin Guptill. Guptill currently has 2,271 runs to his name in the format from 73 innings. 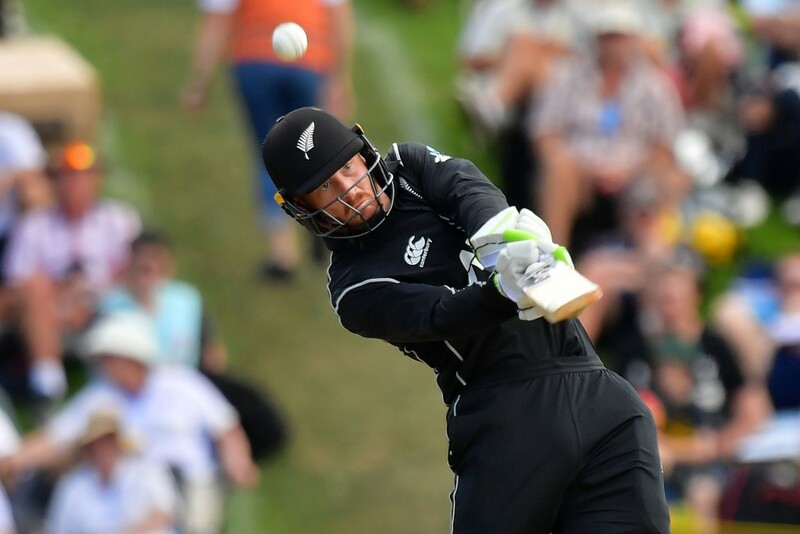 The Blackcaps stalwart was denied the chance to add to his tally in the recent series against Pakistan after being ruled out with injury. Guptill’s loss could now be Rohit’s gain with a further 69 runs on Sunday propelling the India man to the top of the all-time batting charts. Given his propensity to score big when he gets in, one wouldn’t rule out the possibility of that happening in Chennai. Guptill’s tally could be overhauled on Sunday. The seven sixes Rohit slammed in the Lucknow clash has taken his overall tally in the format to 96. That helped him overtake former New Zealand skipper Brendon McCullum to become the batsman with the third-most number of sixes in T20I cricket. Another four hits over the fence on Sunday will see Rohit become the first Indian batsman and third overall in history to register a century of sixes in the format. If he does repeat his Lucknow heroics to strike seven sixes, he will tie Windies T20 stalwart Chris Gayle and Guptill to become the joint-highest six hitter in the format. 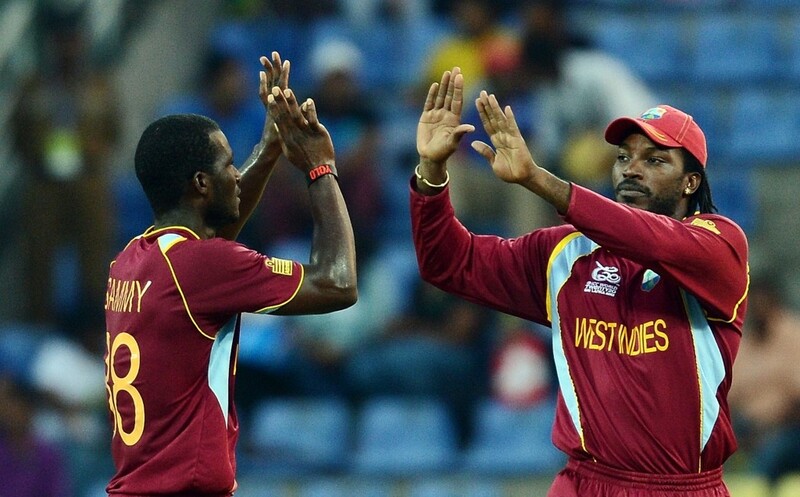 Both Gayle and Guptill currently have 103 sixes to their names. A chance for Rohit to leapfrog Chris Gayle.